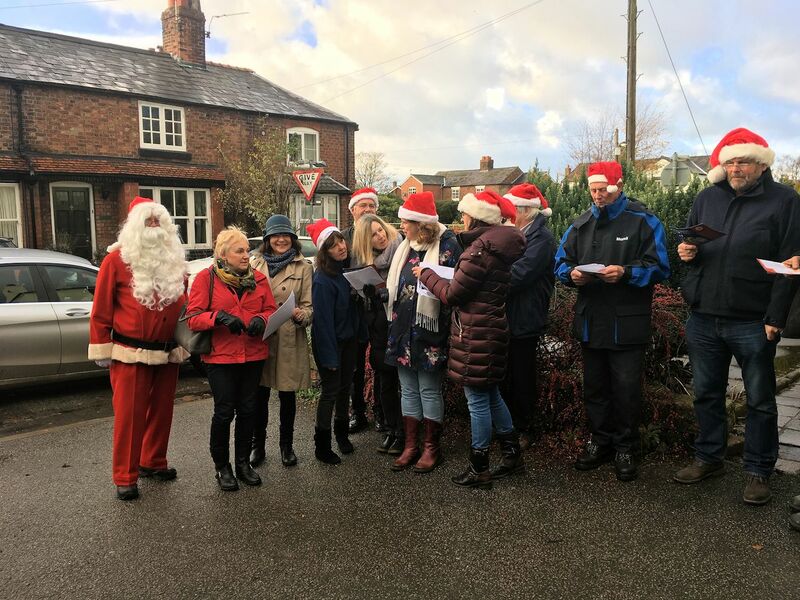 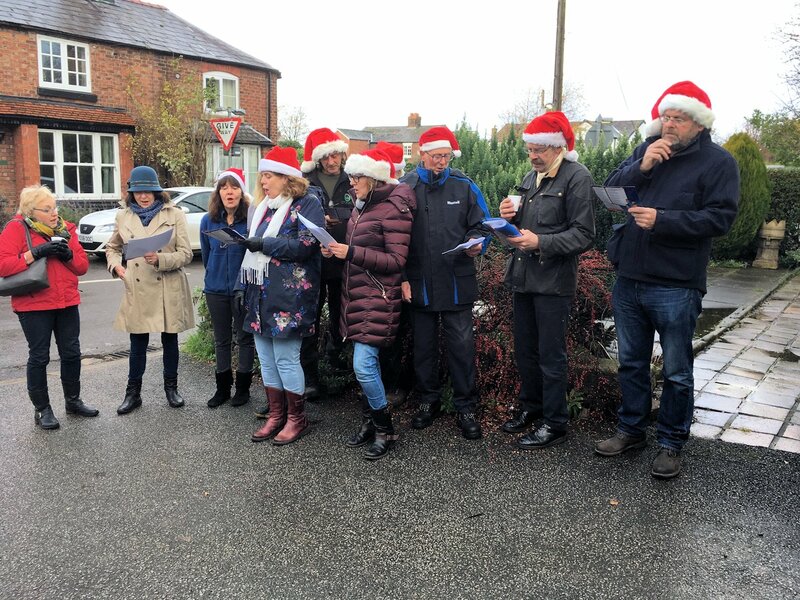 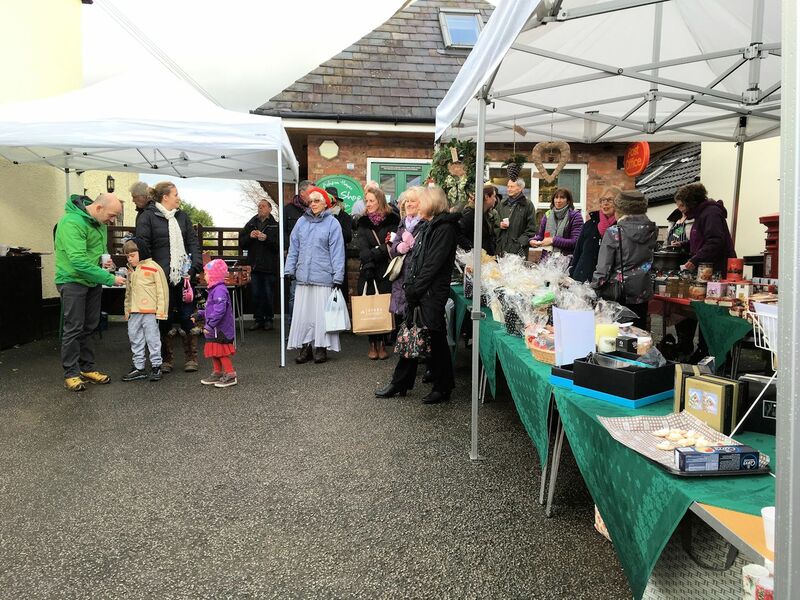 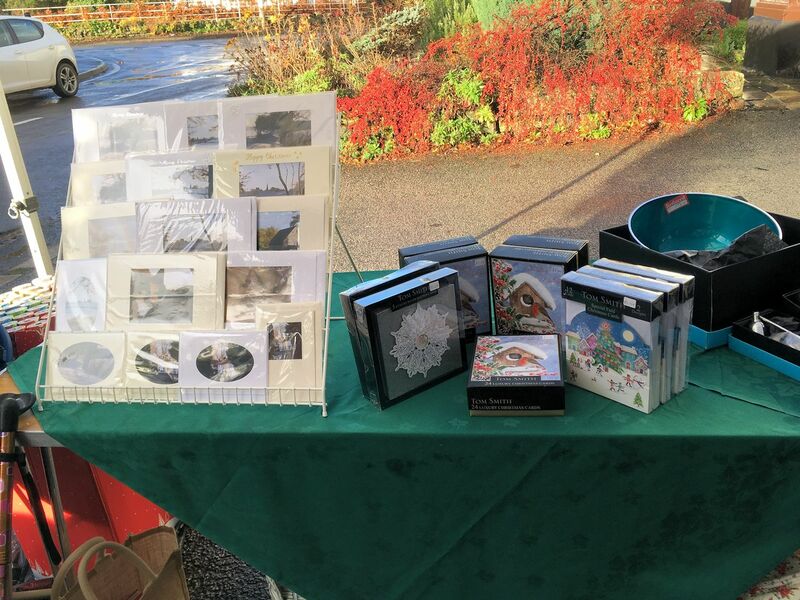 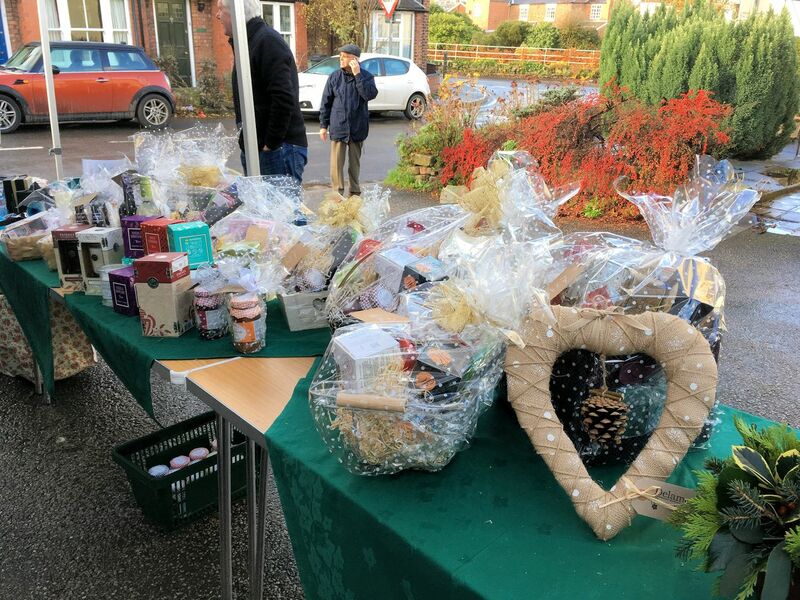 Despite the weather we had another successful Christmas Fair this year which included a visit from a local choir as well as Father Christmas. 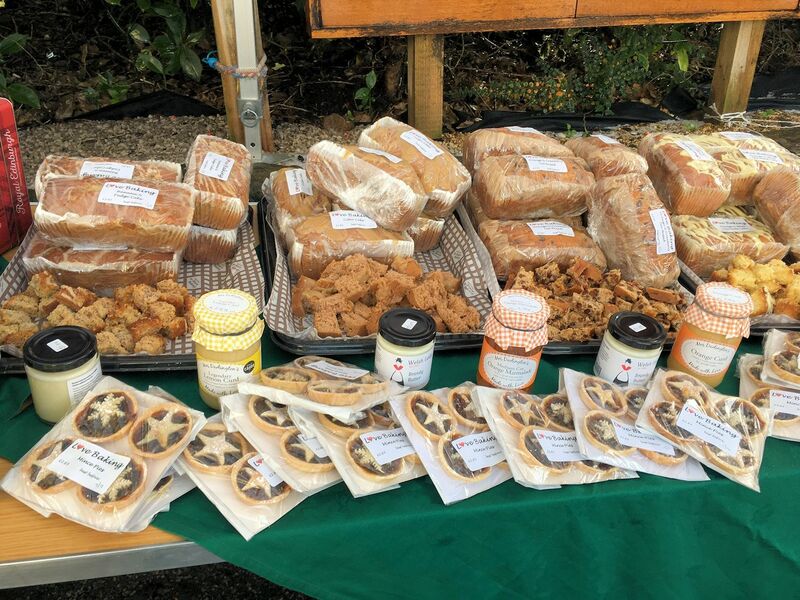 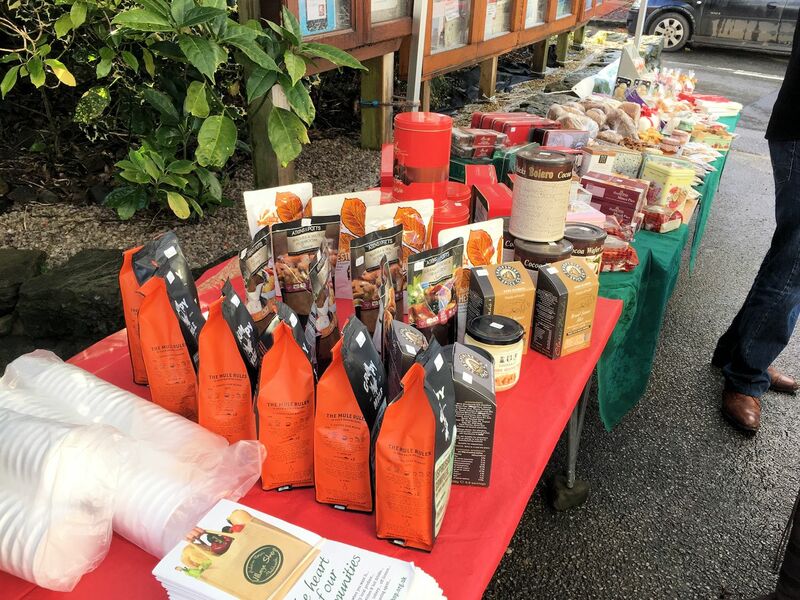 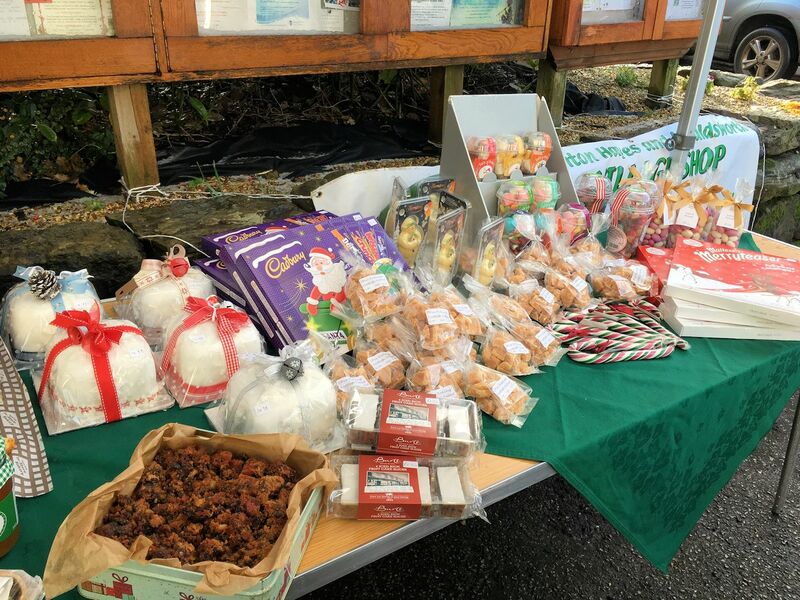 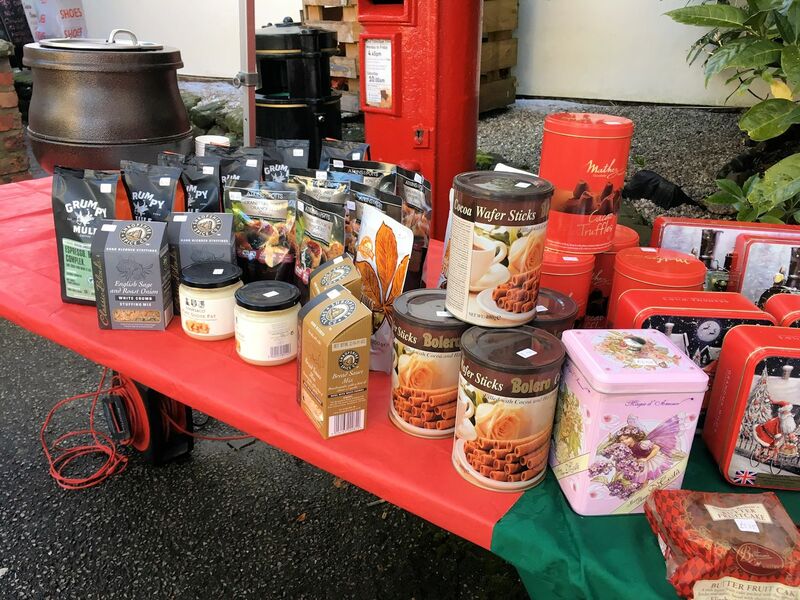 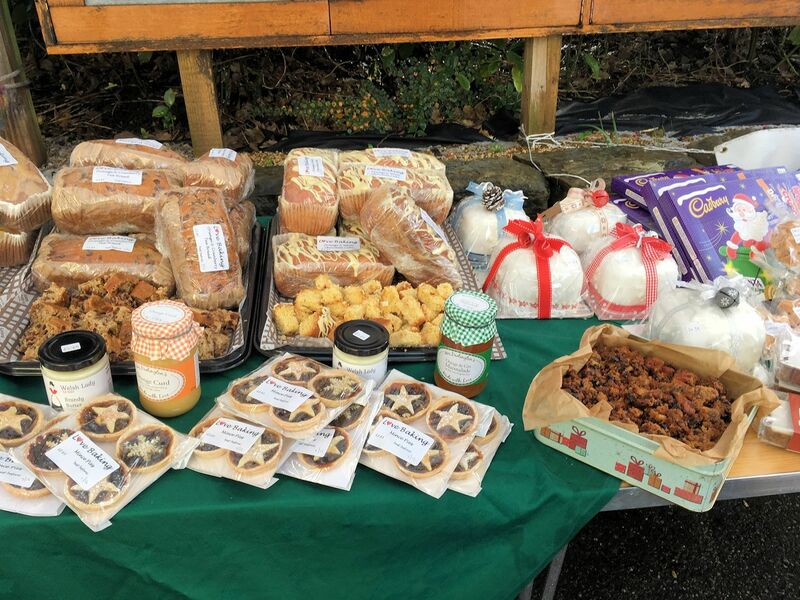 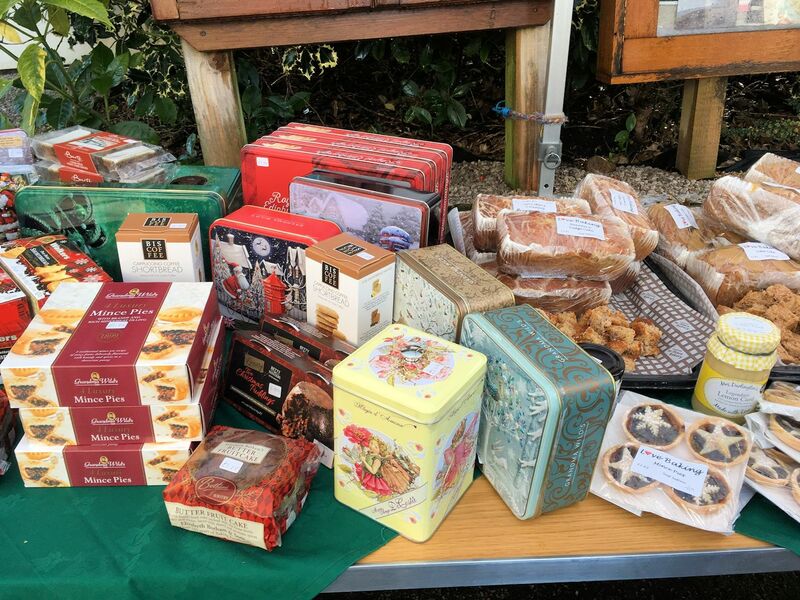 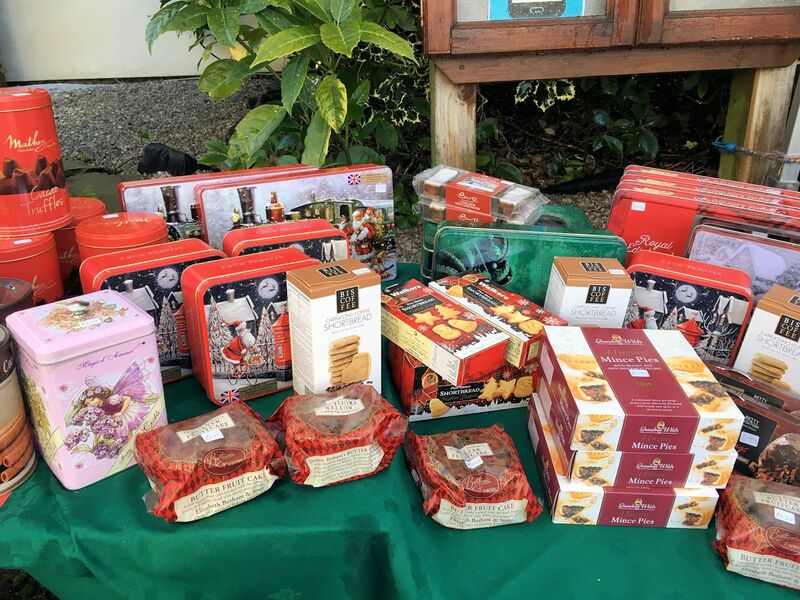 Heather made lots of her lovely cakes and mince pies and samples were available for everyone to try with a lovely warming cup of mulled wine. 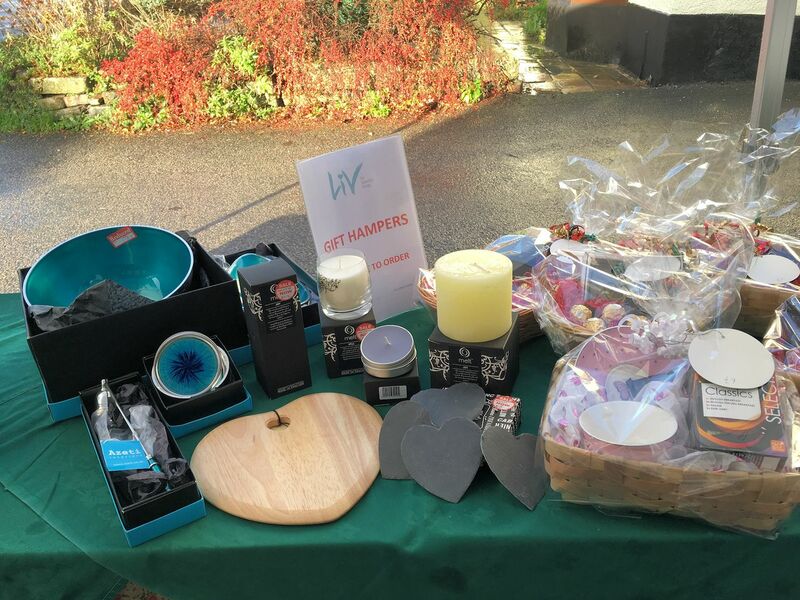 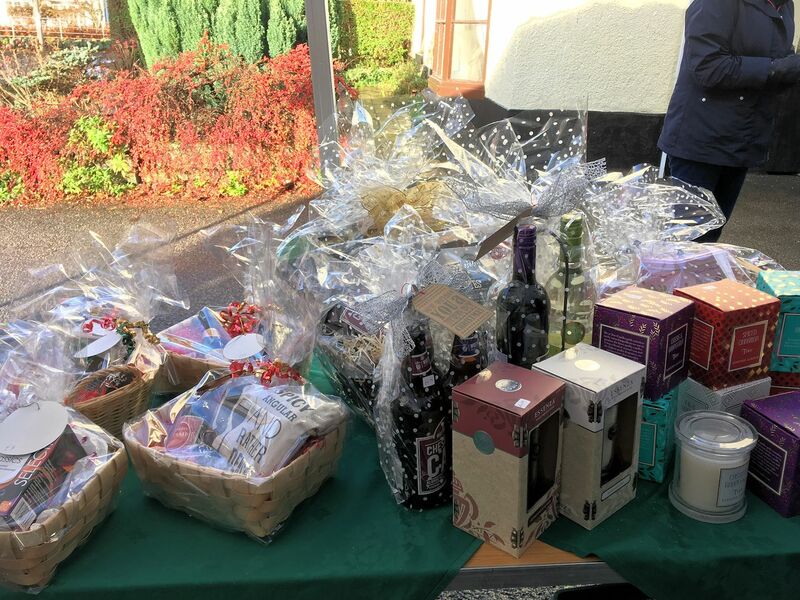 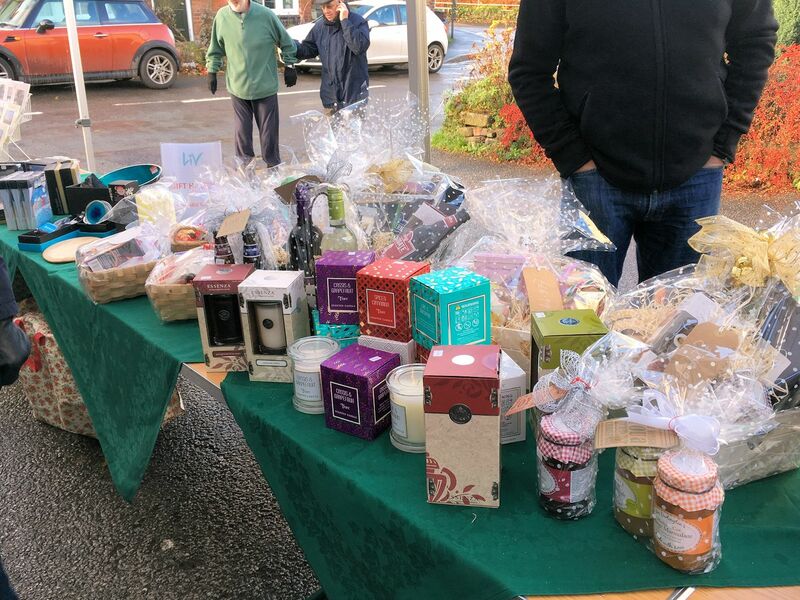 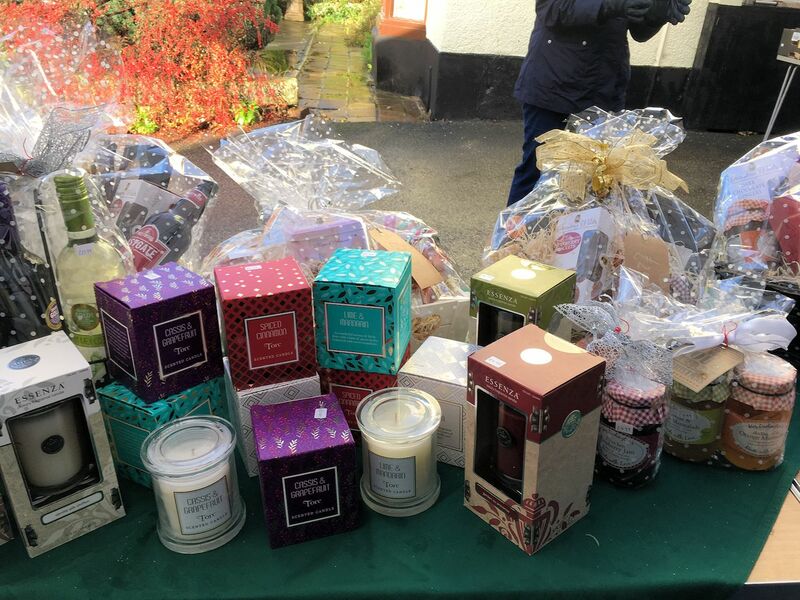 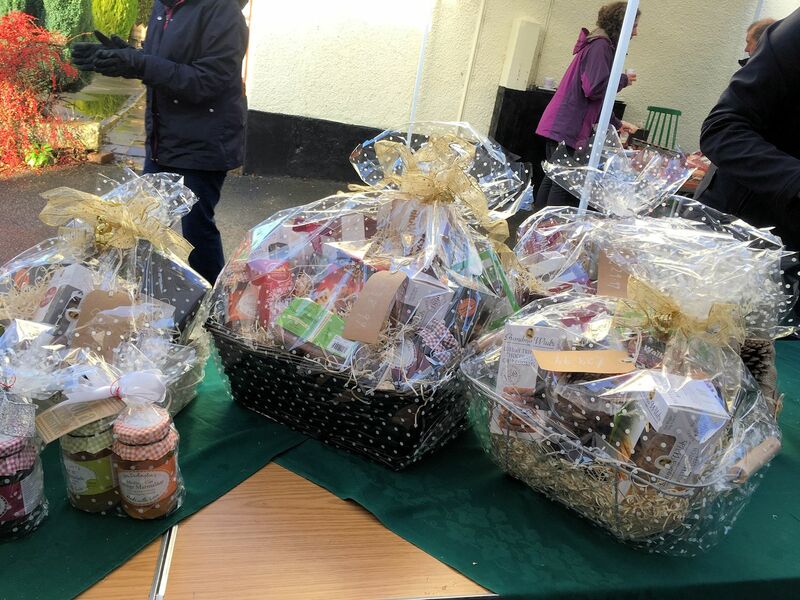 Liv bought along a great selection of candles and gift items which looked great alongside our beautifully wrapped hampers, all available in the shop.